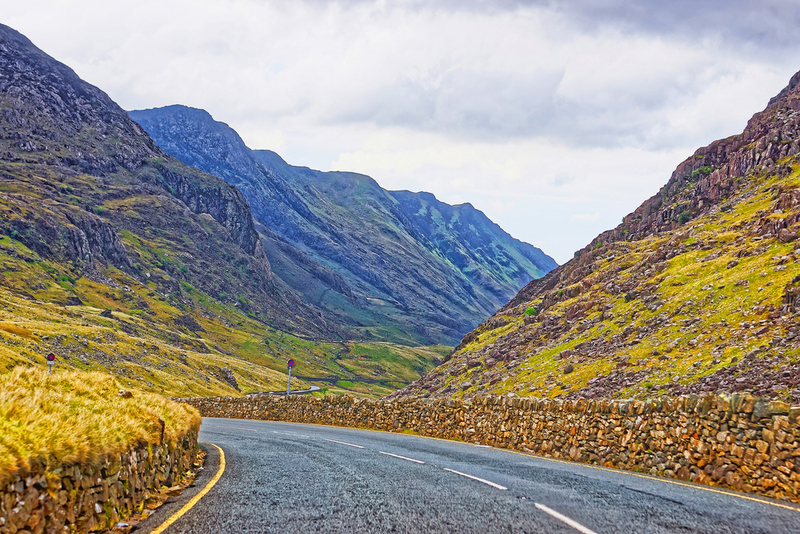 The UK – England, Scotland, Wales, and Northern Ireland – has a veritable treasure trove of places that you will want to visit. In fact, you might need to take several trips and you will still only see a fraction of what is on offer. Some of the most popular places to visit include the seaside city of Cornwall, Stonehenge, the Tower of London, the Scottish Highlands, Loch Ness, and Hadrian’s Wall. Visitors to the UK are allowed to drive rental vehicles as long as their license is in Roman characters. For example, those who have a driver’s license from the United States are able to drive with their licenses. The rental companies in the UK have different restrictions when it comes to renting vehicles. The usual required age to rent a vehicle is 23 years old. Most of the rental agencies in the UK also add a young driver surcharge for those who are under 25 years old. The maximum age is usually 75 years old, but this also varies between the companies. Be sure to get insurance for the vehicle, and the emergency contact numbers from the rental agency. The roads in most of the UK are actually in good condition, particularly around the cities, towns, and other residential areas. However, some of the rural roads are rough, so you will want to slow down and go carefully when you run into those roadways. For the most part, you shouldn’t have any trouble when it comes to driving on the roads. One of the most important things to keep in mind when you are driving in the UK is that you will be driving on the left side of the road. You will overtake and pass vehicles on the right, and you should give way to vehicles on the right. Getting accustomed to driving on the left side of the road can be difficult for many drivers who are going on vacation. Follow the other vehicles and drive cautiously. You will find that it’s not too difficult after a short time. Most of the drivers in the UK obey the rules of the road, including the speed limits. Of course, you will find some drivers who still don’t use their signal and who speed. No matter where you are driving, it is a good idea to be defensive and to keep an eye out for other drivers. All of the people in the vehicle, front and back, are required to wear their seatbelts. Children who are under three years old are not allowed in the front seat unless they are in an infant seat. When driving anywhere in the UK, it is essential that you follow the speed limits, or you run the risk of getting pulled over, as they are highly enforced and there are a number of cameras on the roads. Pay attention to the signs that dictate your speed. The following are the typical speed limits for roads in the UK. Renting a vehicle will help make it much easier and more convenient to get to all of the locations you want to visit.